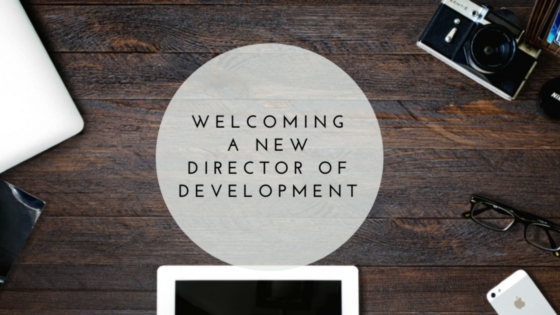 We are excited to announce that the Pillar Network will be bringing on a new employee, Matt Rogers, as the Director of Development. Matt Rogers is sharing his thoughts on this new role, "The partnership of like-minded churches found in the Pillar Network presents a host of opportunities for our churches to provide practical benefit to one another. God has been faithful to continue to expand our network, and with that comes more and more ways that we can serve together. Over the coming year I look forward to aiding the churches in our network in developing resources that would foster the work we are each laboring towards. It's my sincere hope that the vast resources of skills and resources that we have at our disposal as a network can be maximized in such a way that each of our churches are built up, disciples are made, and church planting efforts are empowered. Be on the look out for some surveys that I hope to use to discern how best to come alongside of you and the work God has called you to. I'm blessed to be able to come alongside of so many great churches and look forward to the fruit of our work together."